British progressive-electro group Hybrid release their fifth studio album, Light of the Fearless, bringing together Mike and Charlotte’s passion for combining emotionally powered cinematic pieces with astute, intricate and intelligent electronic production. This long-awaited work is firmly based on the foundation of the principles and standards set by previous albums but here there’s a clear development and evolution. Never wanting to write the same album twice, Mike and Charlotte have taken another step forward and have created a cinematic, electronic album with songs that stylistically borrow from their childhood soundtracks of soul, funk & hip-hop. With songs have been inspired by not only events in their own lives but also by movements such as the Heads Together campaign, March for Our Lives 2018 and the Women’s March of 2017. The album provides a positive and confident stance on moving forward through adversity and regaining empowerment. 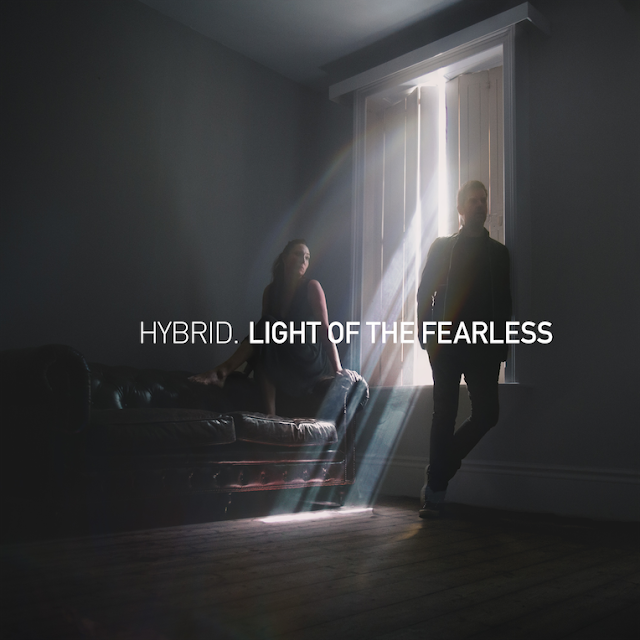 This is The Light Of The Fearless. This inspiration certainly hasn’t led to an album encumbered by political statements, but instead gives all the summery buoyancy you’d want to hear at your next festival.